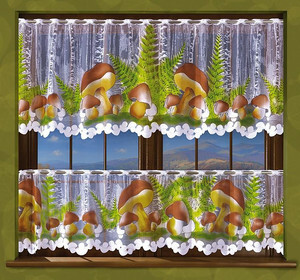 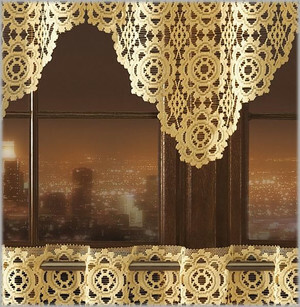 Curtains to meters is an alternative for those who have their own idea of the design of the window, or have windows of unusual size. 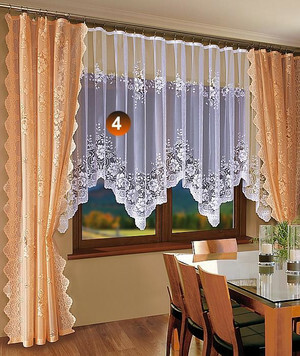 Here you will find cheap and modern curtains by the meter to the living room, kitchen and children of different heights choosing them for your needs. 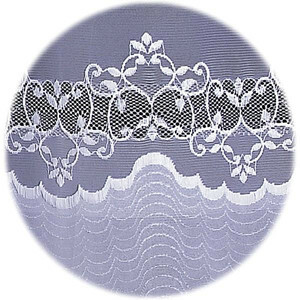 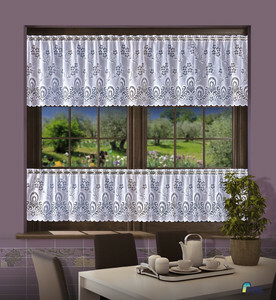 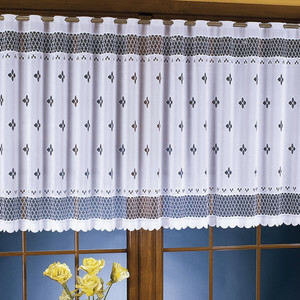 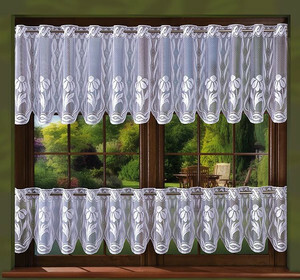 In our offer we have a service hems of curtains by the meter, sewing tape wrinkled and shortening on high, after using which you get ready to hang the curtain on the window. 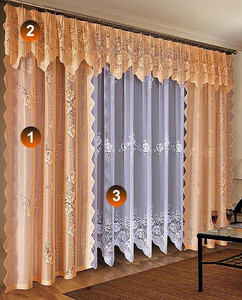 How to buy curtains by the meter? 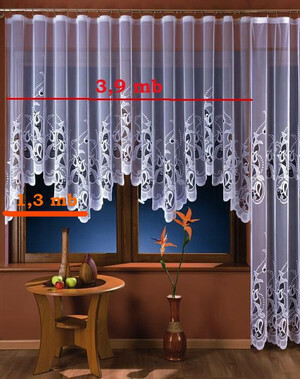 Measure the curtain rod. 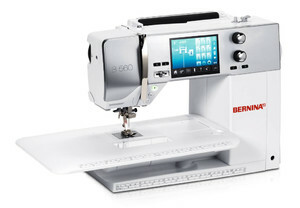 Include the number of meters the current needed to wrinkle. 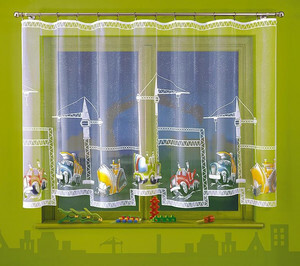 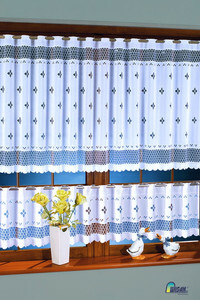 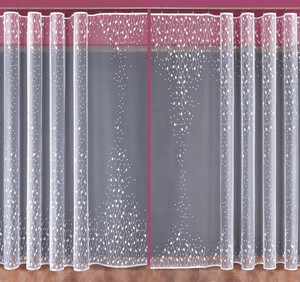 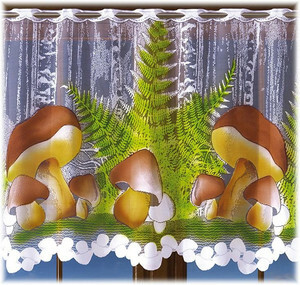 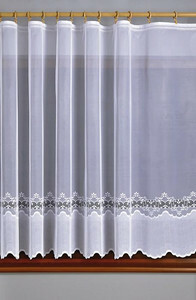 The most common one meter curtain rod - two meters curtains by the meter. 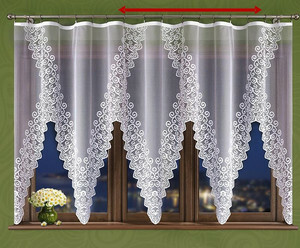 The next step is lining the sides of the curtains by the meter, and optionally sewing tape wrinkled. 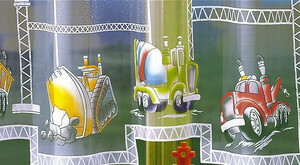 The creation of semi-trailers ready for hanging. 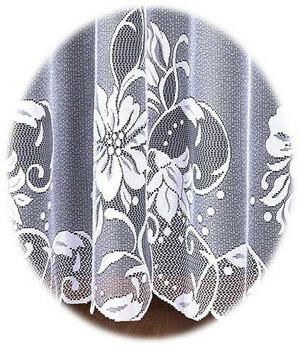 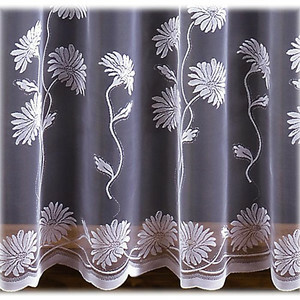 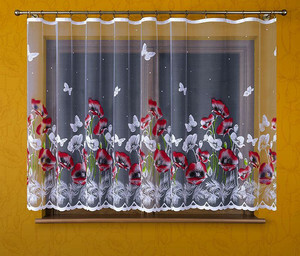 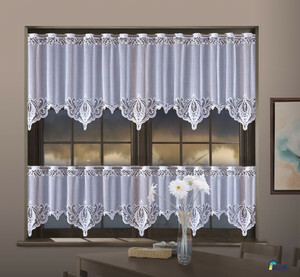 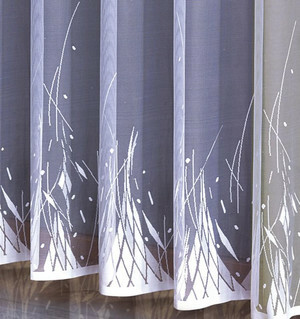 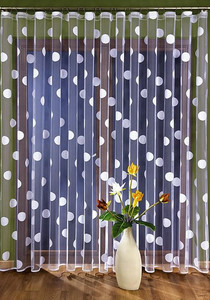 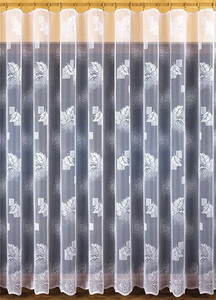 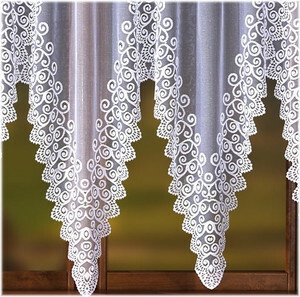 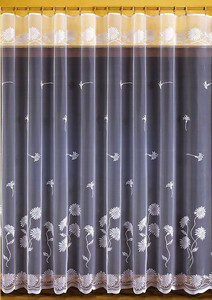 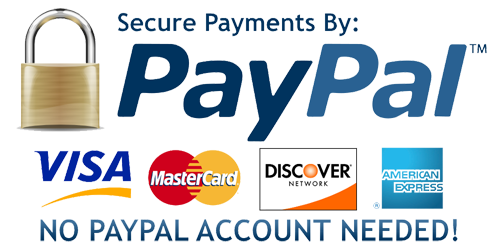 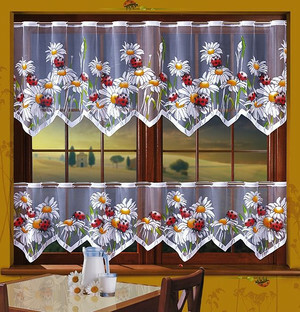 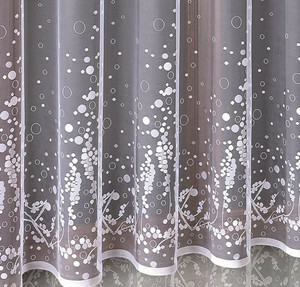 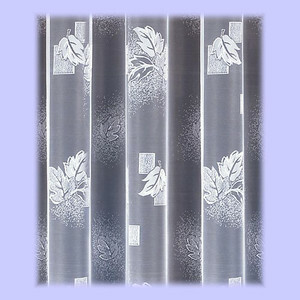 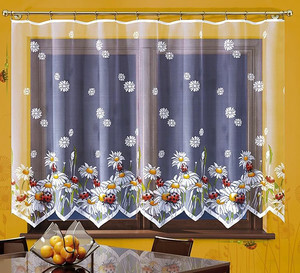 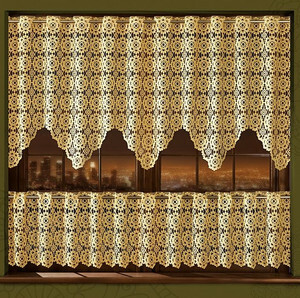 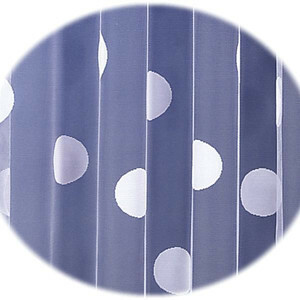 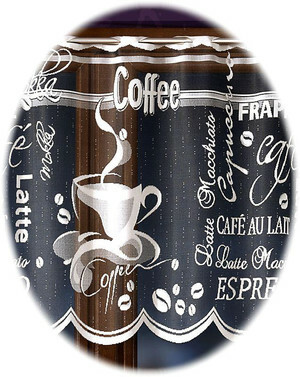 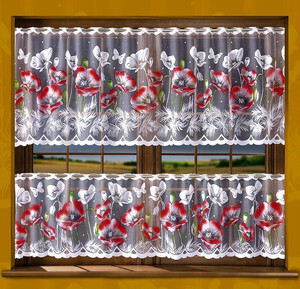 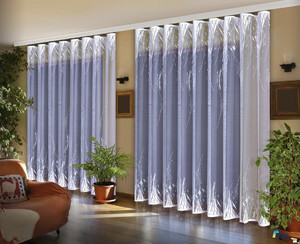 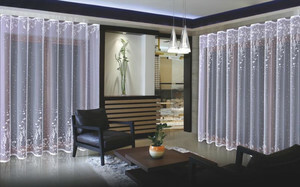 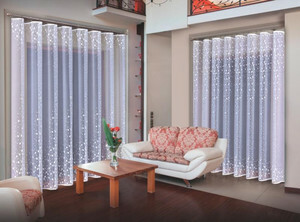 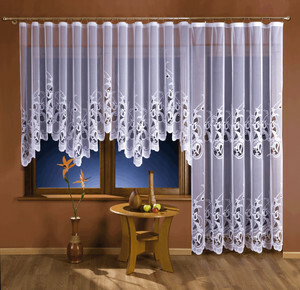 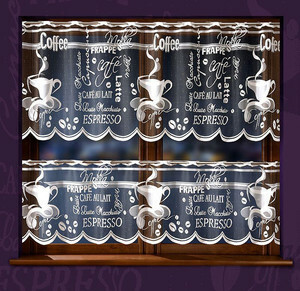 You can also buy fashionable curtains by the meter without sewing services.